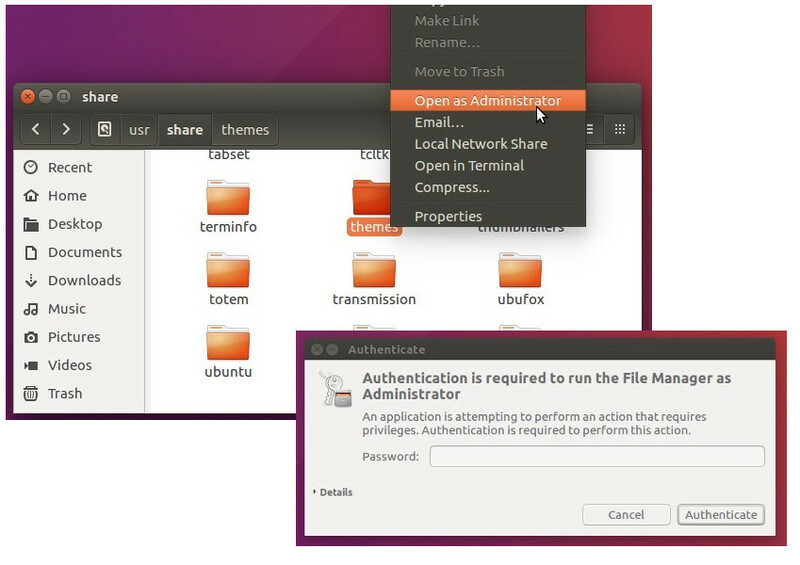 It’s been a long time last time I wrote about how to enable “Open as root” or “Open as Administrator” in Nautilus’ context menu. The extension is available for all current Ubuntu releases: Ubuntu 14.04, Ubuntu 16.04, Ubuntu 17.10, and Ubuntu 18.04. That’s it. Open nautilus file browser again and enjoy with new context menu options! Really handy, it should come installed by default with the system, of course deactivated. Thanks! I have installed it just now. I probably won’t need it very often, but it’s great to have these additional options.